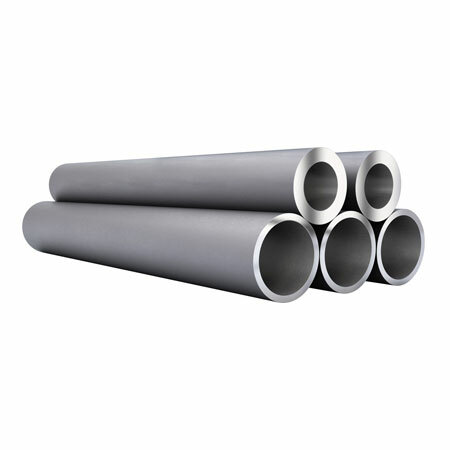 A213 Alloy Steel T91 Welded Tubing Stockists, Alloy Steel A213 Grade T91 Tubing, A213 T91 AS High Pressure Steel Tube Distributors, AS Tube, Alloy Steel Grade T91 Seamless Tube in Maharashtra. ASTM A213 Alloy Steel Seamless Tubes Suppliers, Alloy Steel T91 Welded Tubes, T91 Alloy Steel Rectangular Tube Exporters, AS T91 Round Tubes, AS Grade T91 Seamless Tubing Exporter in Mumbai India. UniFit manufacturers is one of the pioneers to manufacture, trade and supply Alloy Steel range in Mumbai. 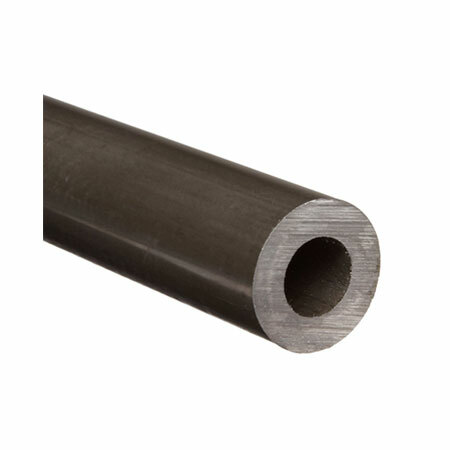 Our wide scope of Alloy Steel merchandise is intended to offer high dimensional precision. One of our offerings is Alloy Steel A213 T91 Seamless Tubes. We offer these Alloy Steel A213 T91 Welded Tubes in various sizes, thickness and finishing to meet customer centric requirements. We Offer these Alloy Steel ASTM A213 T91 Round Tubes in a brilliant finish, dimensional accuracy, high quality and all at sensible costs. We have gained a customer base across the globe with our high-end products and customer services. Our products are reliable and offer amazing utility in all kinds of use. We develop products that are robust and offer precise finishing. T91 Alloy Steel Round Tubing, Grade T91 Alloy Steel Square Tubing, Alloy Steel ASTM A213 Gr. 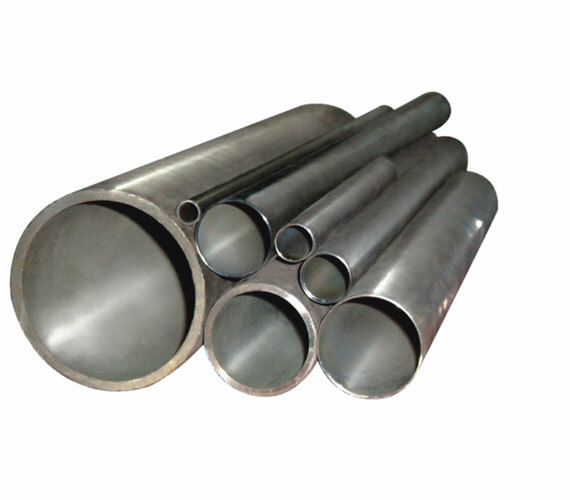 T91 Welded Tubing, ASME SA213 T91 Alloy Steel Tubes Stockholders in Mumbai. 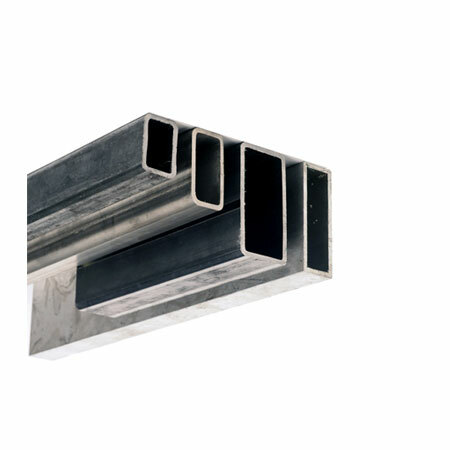 Alloy Steel A213 Tubes, ASTM A213 Alloy Steel Tubing, Alloy Steel T91 Square Tube, Alloy Gr. T91 Round Tube, Alloy Steel T91 Tubes Manufactures in India. Alloy Steel T91 Round Tubes Price List, Distributors of Alloy Steel T91 Square Tubing in different schedules and Sizes, T91 A213 Alloy Steel Rectangular Tube Exporter in mumbai, T91 Alloy Steel Seamless Tube, Alloy Steel Gr. 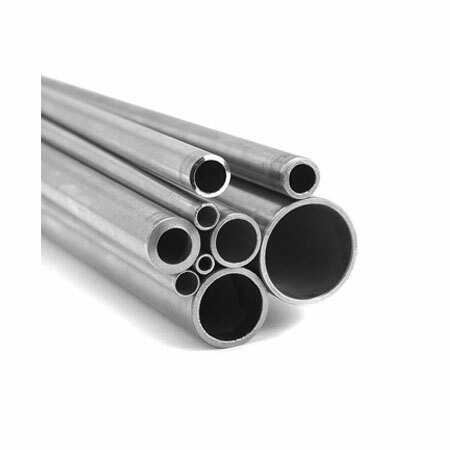 T91 Seamless Tubing Suppliers in India, Grade T91 Alloy Steel Welded Tubing, ASME SA213 Alloy T91 Tubes Suppliers, ASTM A213 T91 High Pressure Steel Tubes Suppliers in India, Alloy Steel Tubes Exporter, Alloy Steel T91 Tubing, Grade T91 Alloy Steel Square Tubes, A213 Grade T91 Alloy Steel Seamless Tube, Alloy Steel Welded Tubes Supplier in maharashtra, AS Tubing, Suppliers and Exporters of AS A213 Gr. T91 Tubing, Alloy Steel Tubes, AS Seamless / Welded Tubing Exporter. Algiers, Kuwait City, Gurgaon, Atyrau, Calgary, Cairo, Busan, Rajkot, La Victoria, Dubai, Ludhiana, Ahmedabad, Port-of-Spain, Gimhae-si, Geoje-si, Nagpur, Jakarta, Granada, Dammam, Santiago, Jeddah, Tehran, New Delhi, Al Khobar, Petaling Jaya, Coimbatore, Ankara, Pune, Dallas, Hong Kong, Faridabad, Rio de Janeiro, Chiyoda, Thiruvananthapuram, Thane, Toronto, Houston, Vadodara, Los Angeles, New York, Kanpur, Jaipur, Surat, Abu Dhabi, Bhopal, Edmonton, Baroda, Howrah, Riyadh, Visakhapatnam, Ho Chi Minh City, Istanbul, Secunderabad, Hyderabad, Mexico City, Lagos, Madrid, Chennai, Melbourne, Seoul, Ranchi, Aberdeen, Pimpri-Chinchwad, Caracas, Colombo, Lahore, Moscow, Bengaluru, Montreal, Al Jubail, Ernakulam, Indore, Kolkata, Sharjah, Singapore, Courbevoie, Milan, Hanoi, Bogota, Perth, Jamshedpur, Haryana, Muscat, Sydney, Noida, London, Bangkok, Kuala Lumpur, Brisbane, Ulsan, Ahvaz, Nashik, Mumbai, Doha, Manama, Navi Mumbai, Chandigarh, Karachi, Vung Tau. Norway, Macau, New Zealand, Libya, Algeria, United States, Lebanon, Malaysia, Gabon, Russia, Bangladesh, United Kingdom, Switzerland, Iran, India, Angola, Afghanistan, Greece, Romania, Indonesia, Denmark, Hong Kong, Saudi Arabia, Costa Rica, Trinidad & Tobago,Tunisia, Namibia, Bhutan, Bolivia, Nigeria, Croatia, Iran, Bahrain, Canada, Singapore, Estonia, Philippines, Ireland, Lithuania, Poland, Oman, Tibet, Mexico, Jordan, Netherlands, Italy, Nepal, Australia, Spain, France, South Africa, Zimbabwe, Portugal, Czech Republic, Poland, Austria, Taiwan, Bulgaria, Mexico, Sweden, Finland, Azerbaijan, Ghana, Vietnam, Qatar, Belarus, South Korea, Peru, Kenya, Chile, Venezuela, Kazakhstan, China, Israel, Nigeria, Germany, Hungary, Puerto Rico, Brazil, United Arab Emirates, Colombia, Mongolia, Belgium, Kuwait, Japan, Chile, Ecuador, Morocco, Yemen, Ukraine, Serbia, Argentina, Turkey, Iraq, Gambia, Egypt, Sri Lanka, Pakistan, Thailand, Slovakia.